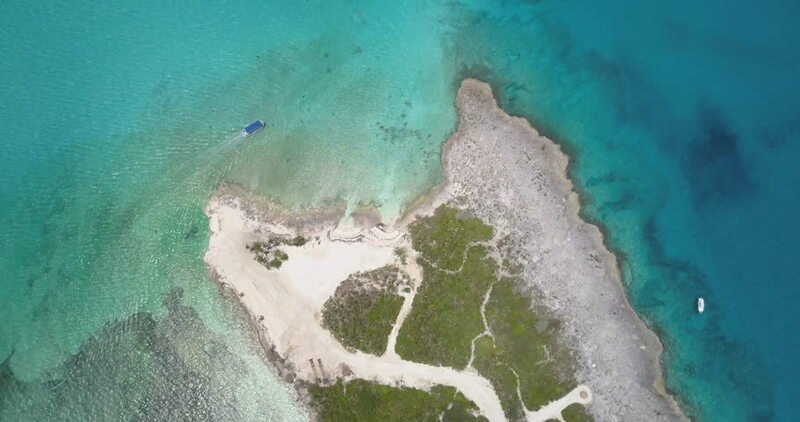 4k00:18Coco Cay Island in the Bahamas (with boat) / Top Down. 4k01:44Ultra quality Aerial shot. Turquoise clear sea waters, white sand and blue sky makes this place one of the most beautiful Tropical Beach. Mediterranean Sea.